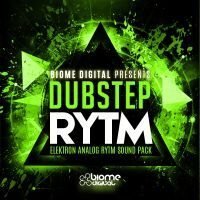 Dubstep Rytm - Elektron Analog Rytm Soundpack by New Loops is Soundware (e.g. samples or presets that load into other products). During the early 2000's there was a new underground sound coming from the UK. The sound was often minimal with nothing more than drums, bass and a few sound effects. It was a bit like half-time Drum and Bass, aka Half Step and often infused elements of Reggae and Dub with Garage and experimental synths and basslines. It was all about the groove of the drums, the deep sub bass and experimentation. That was the sound of early Dubstep from artists like Skreem, Benga, Caspa, Rusko, Distance et al and labels like Tempa, Hyperdub and DMZ pushing the underground sound. It is that sound we have tried to capture in this Sound Pack for Elektron Analog Rytm. Although designed for Dubstep, this pack will be equally useful for a variety of genres including Drum & Bass, Breaks/Breakbeat, Future Garage and many other forms of Electronic music. 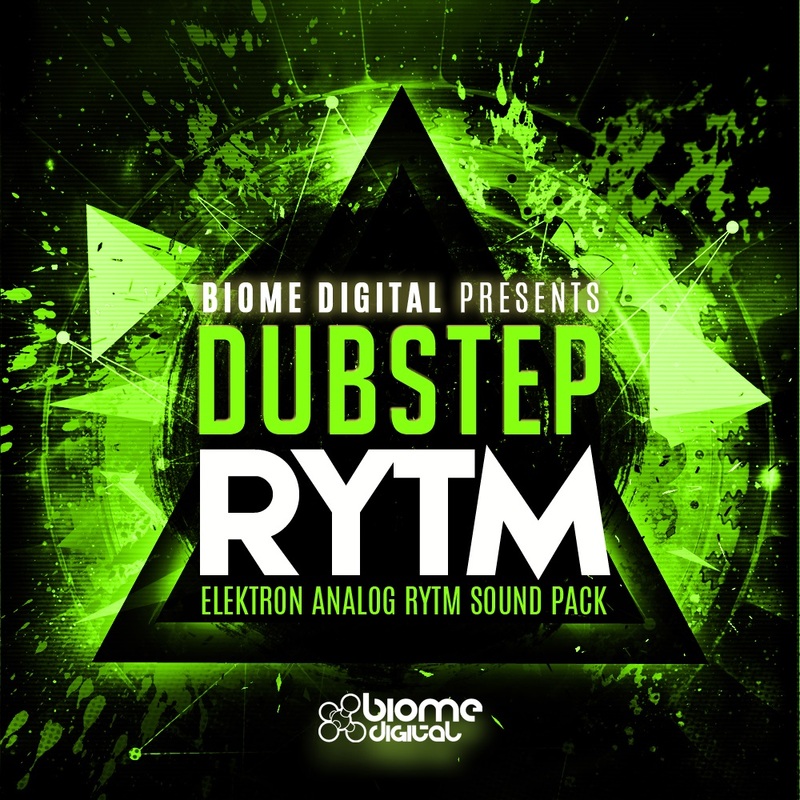 Dubstep Rytm features 16 Kits and 16 patterns in a range of Dubstep styles, from dirty sub-rollers to melodic ambient and everything in between. This Sound Pack will turn your Elektron Analog Rytm into a full music machine. As with all New Loops sample packs, once purchased Dubstep Rytm is 100% royalty free to use in your songs and audio productions. 16-bit/48 kHz mono WAV samples. Scene and performance macros for each kit. Kits use a combination of samples and machine. 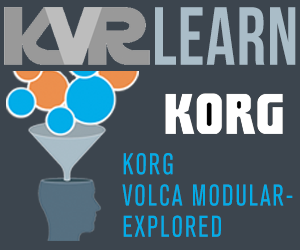 Please note: Requires Elektron Analog Rytm Hardware Drum Machine.